What is Bango doing in China? Bango does not currently provide its Direct Carrier Billing service in China, where regulation requires the Chinese operators to tightly control how customers are allowed to pay for mobile services on their phone bills. This includes the requirement for users to continually verify payments through SMS confirmation, a process which is incompatible with app store checkout flows. China has a huge subscriber base distributed across three main operators. The billing systems aggregate multiple regional network systems, which means that it is not possible to operate an “order to cash” system, where there is certainty of settlement. Speed of settlement is also slower than many global companies are used to, and bad debt is comparatively high. The cumulative costs of charging to mobile phone bills is therefore much more expensive than headline payout rates (which are currently low by international standards). 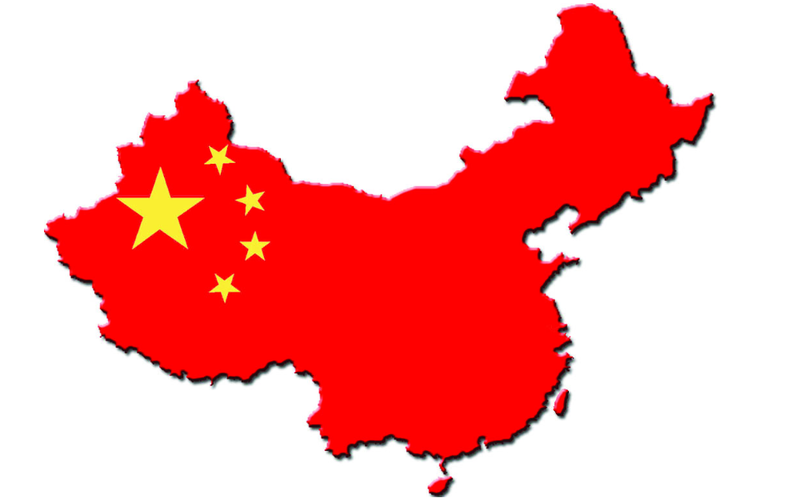 The Chinese market is almost entirely served by local Chinese content and billing providers. A very few non-Chinese companies have some PSMS connectivity on the back of local Chinese aggregators. It is very hard for non-Chinese companies to be licensed to operate payments businesses and settling funds outside of China is expensive and time-consuming. Today Bango is focused on Chinese partners who are working globally, such as Huawei and on developers who want to sell their products to an international audience. In time Chinese operators may offer more favorable carrier billing terms and technology for global app stores, which will provide opportunity for Bango to offer Direct Carrier Billing.